Read the full Book Description. 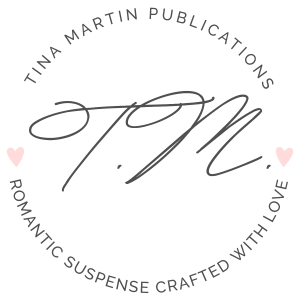 Tina Martin is the award-winning, #1 Amazon Bestselling author of 60 romantic suspense novels, novellas and short stories, including the bestselling Boardwalk Bakery Romance Series (Baked With Love, Baked With Love 2 and Baked With Love 3). 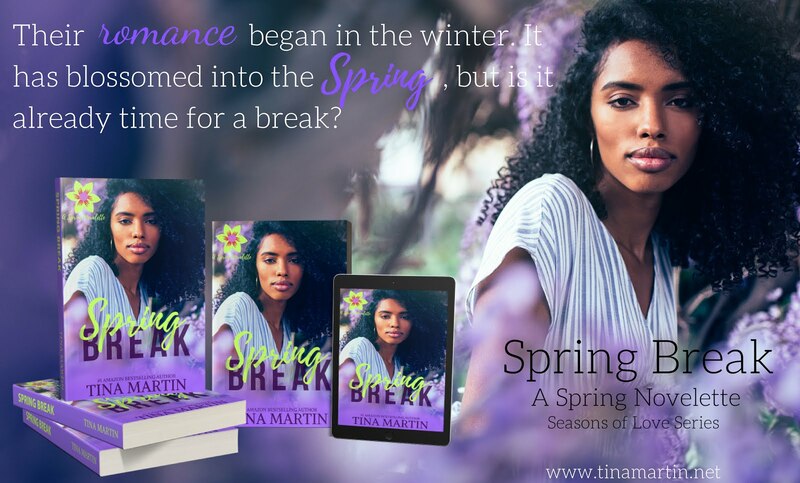 When she's not writing, Tina loves traveling, being outdoors, planting flowers and since she’s been training for a half marathon, she took up a new hobby – running. She currently resides in Charlotte, North Carolina with her husband, son and daughter. #TeaserTuesday and Book Cover Reveal - Who is Magnus St. Claire?